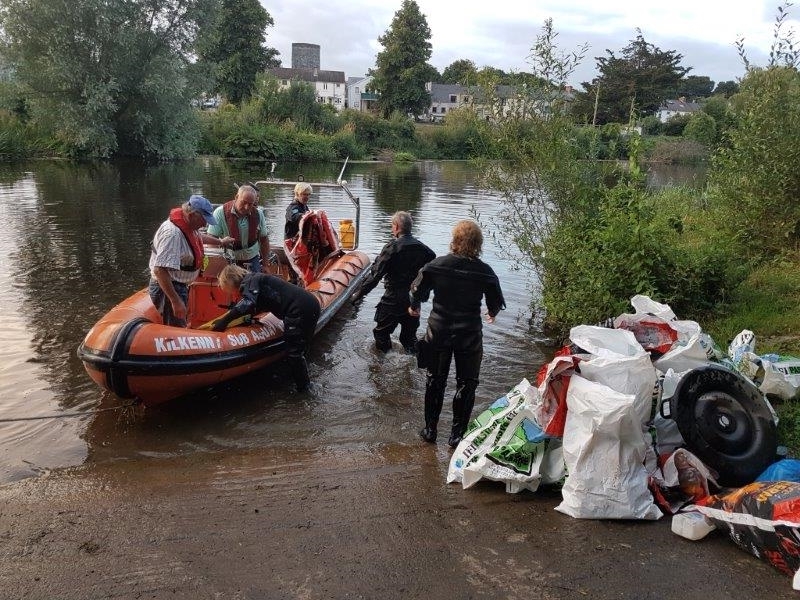 Clean up completed, congratulations to the Kilkenny Sub Aqua club on their big river Nore clean up during 2016! This entry was posted in Anti litter, Clean Ups, Kilkenny City and tagged clean, club, kilkenny, nore, river, sub aqua by KKB. Bookmark the permalink.